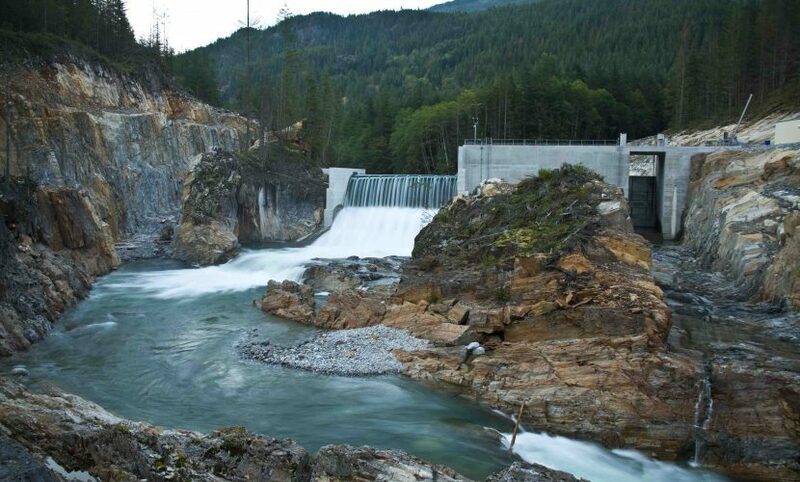 Big Silver Creek is a run-of-river hydroelectric power generating facility with an installed capacity of 40.6 MW and an average annual production of 139,800 MWh. 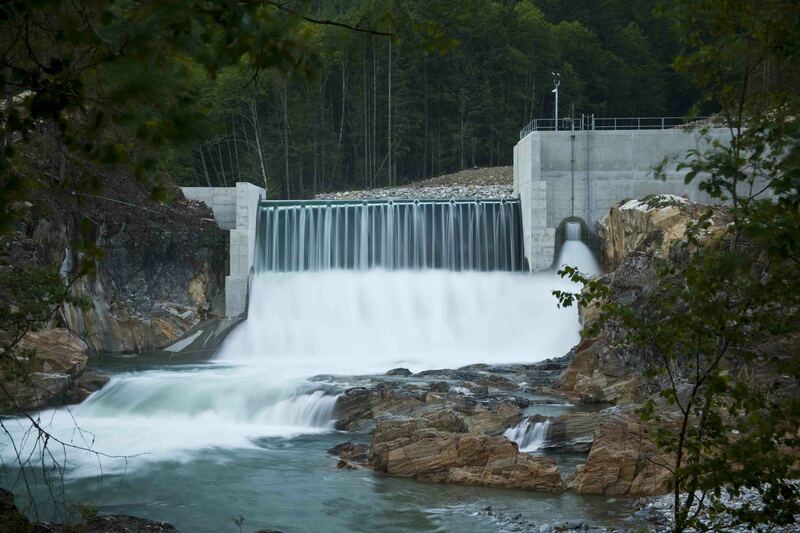 It is located approximately 40 km north of Harrison Hot Springs, British Columbia. Construction began in June 2014 and was completed in July 2016. The Commercial Operation Date certificate has been approved by BC Hydro with an effective commissioning date of July 29, 2016.